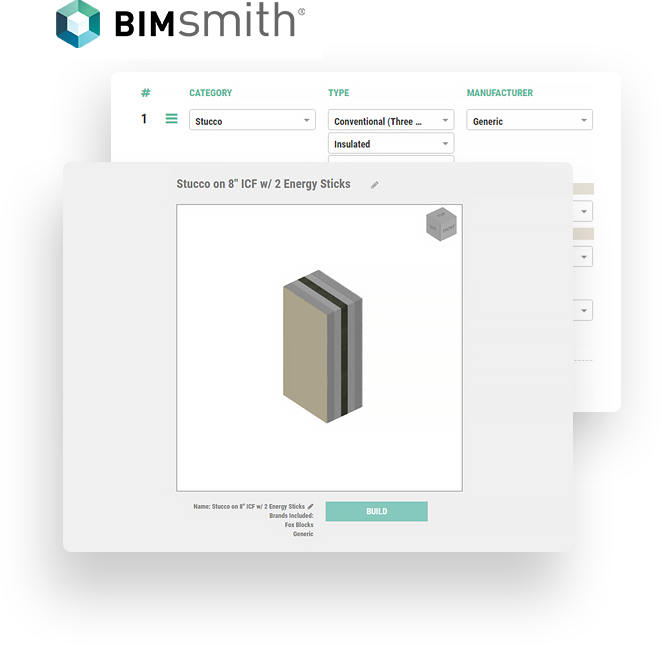 Build Revit wall systems with Fox Blocks faster with the Fox Blocks BIM Configurator on BIMsmith Forge. Building industry professionals can quickly create Revit wall system families with click-and-drag ease – no BIM experience is necessary. The BIMsmith Forge tool provides an intuitive way to create specific or generic wall systems with spec sheets, product details and .dwg resources. Fox Blocks BIM objects are also available for download as individual Revit families. Browse and download Fox Blocks BIM content here. Fox Blocks is dedicated to helping experts get Revit wall system family information faster and to giving building industry professionals new to BIM a change to engage with the process in a user-friendly environment.